For as little as $500 per month, you can be positioned within a medium rectangle ad giving you visibility within your destination. Quarterly and annual options are also available at a reduced price. Ads are 300 x 250 pixels. You can see an example of a medium rectangle on this page. The advertisement displays close to the page contents and below whatever image is attached to the page. 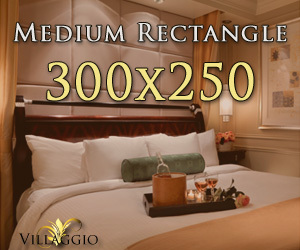 For example, if you wanted to place an ad on your hotel listing, the hotel image would be displayed and then the advertisement would be below it.